The upcoming sailing seasons calendar has been released. View it on the Racing Calendar page. 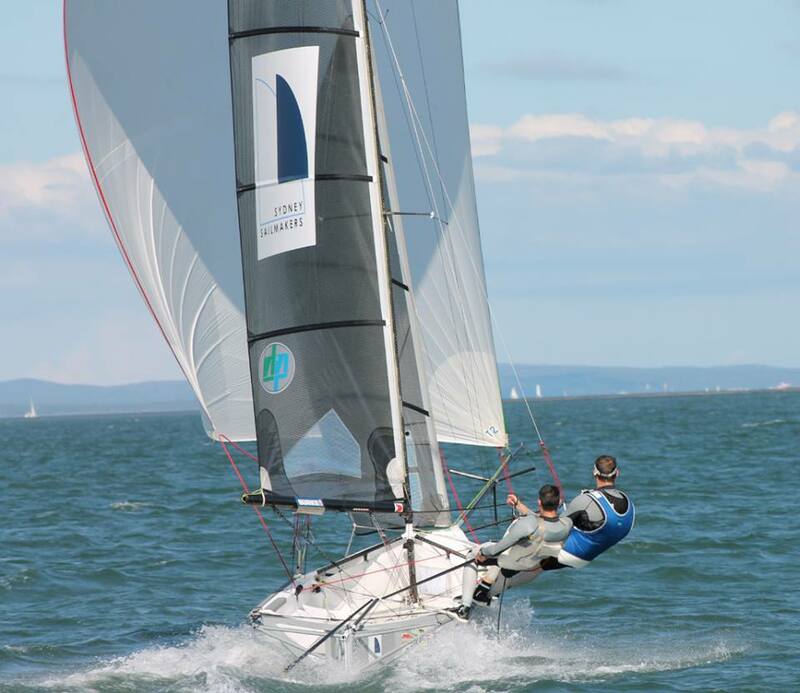 The notice of race for the Interdominions has also been publish by Auckland Sailing Club. Download it here.